We would like to now share some things that are the makeup of what Yucca Valley, California is, from two best friends living and working in the Town of Yucca Valley. We as a community are a population of god fearing, gun loving and closely held, caring neighbors, a community of people that come together, not just during tragedy or disagreement, but during great times and celebrations. The California State bird is the California Quail and Yucca Valley is home to a large quail population, they love it here in the high desert, they are here full time, they are not a migratory bird, so you see them and their offspring all of the time here in the Mojave Desert. 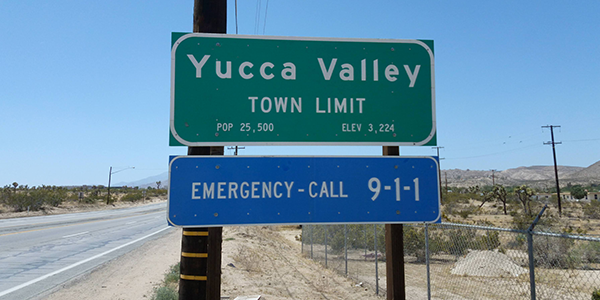 Yucca Valley has only one Zone Improvement Plan, best known as the Zip Code, it is 92284 for actual residents and businesses and 92286 for the P.O. Box system. Yucca Valley the Town incorporated in 1991. The town is water free, has no water above ground. The town has a total land management area of 40.02 square miles. 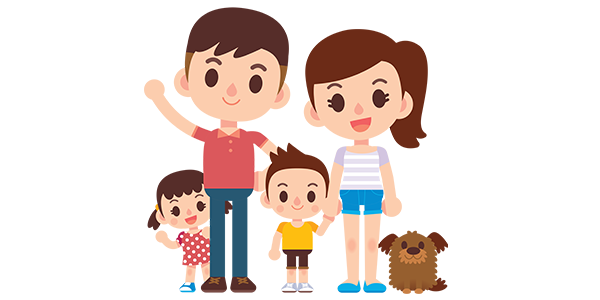 The Town of Yucca Valley has over 25,000 residents living in under 10,000 dwellings. This is for Active Atom, LLC., Lance Conway and Patrick Lara bring you directly to our home base business in Yucca Valley. Distances of well known places from Yucca Valley. Yucca Valley is 501 miles southeast from San Francisco, California. Yucca Valley is 206 miles southwest from Las Vegas, Nevada. Yucca Valley is 153 miles northeast from San Diego, California. Yucca Valley is 106 miles east of Orange County, California. Yucca Valley is 27 miles northeast of Palm Springs, California. Yucca Valley is 8 miles west of Joshua Tree, California. 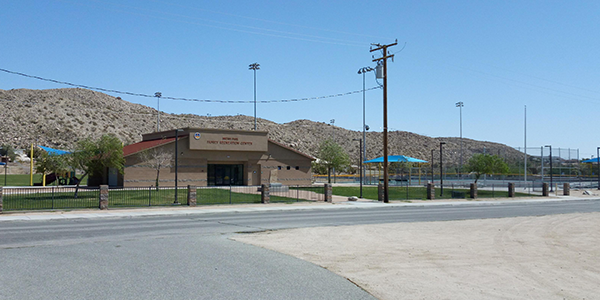 Our history with the Morongo Basin and Twentynine Palms. We are located in the Town of Yucca Valley Voting District 4 of 5 totals. How did Lance Conway and Patrick Lara end up in Yucca Valley, California? Lance shares that his grandfather Alvin Conway homesteaded a 5 acre property in the 1950’s, which is when he arrived and began working in the Aerospace Gold Rush within the greater Los Angeles area as a second generation machinist also in the early 1950’s. The US Government would give land to people if they would build 10 feet x 12 feet or 120 square foot cabin on the property (Federal Homestead Act ended 1976), my granddad did this and from there he began making his retirement home on the land as many other did during the 50’s and 60’s. It was during these weekends of his building and our visiting his land that my family of 3rd and 4th generation machinists would come out to visit passing through Yucca Valley where we live. During the 1960’s and 1970’s this area was very rural, less then 4,000 total populations for the whole Morongo Basin of course minus the worlds largest Marine Base the Marine Corps. Air Ground Combat Center Twentynine Palms. The Morongo Basin was a place in California with low population especially fulltime residents, though the area was clearly a much busier place on weekends and holidays. Lance’s auntie Mitch and uncle Auto owned a bar in Yucca Valley on State Route 247 in the mid-1990’s and Patrick Lara and Lance Conway visited them once in the 90’s. Though the two of them are no longer with us, and their beer bar is now a pizza place, our home and Active Atom are ironically located less then a block from that former business.